Details are scarce at this point, but the company has made its ambitions perfectly clear. 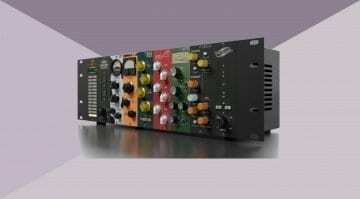 The so-called McDSP Analog Processing Box (APB) combines software control with analog processing. Each channel can be controlled from a ProTools plug-in developed specifically for this purpose, as well as automation, session recall and preset handling. 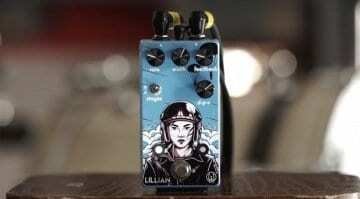 As for the analog part, it seemingly includes almost anything you can think of – compression, limiting, transient enhancement, multi-channel/multi-band processing, saturation, and more. 32-bit DAC and ADCs take care of the conversion business while computer connectivity is facilitated by Thunderbolt 2 and 3. The product will be manufactured entirely in the US. 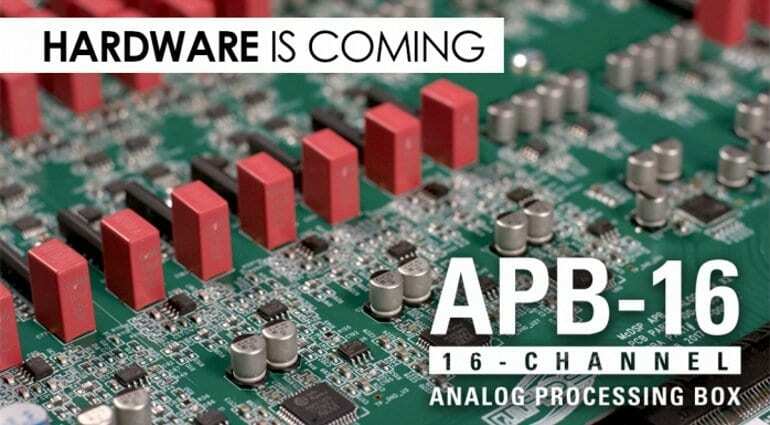 McDSP is looking towards a Q2 2019 release for the APB-16, a first in what’s likely about to become a series of units with varying capabilities. Looking at the APB’s processing versatility, accomplished in all-analog, as well as the software part’s complex nature and the likely need for custom Thunderbolt driver development, I can’t see this unit priced anywhere else but in the premium segment. Though there’s always hope – or expectation, I’d rather say – for a paired-down, more affordable version after the initial release. I know for sure I am watching this product with great interest, because McDSP make it sound perfect in theory. 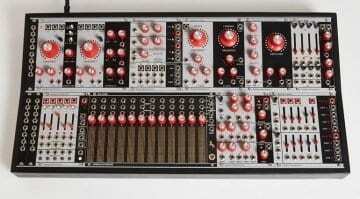 A bunch of great analog processors with the convenience of software control and computer recording? I feel like throwing money at the screen already. You can stay up-to-date with McDSP’s efforts by visiting their page and subscribing to the newsletter. The manufacturer is also giving the option for purchasing a first-run version at a special introductory price to those interested. 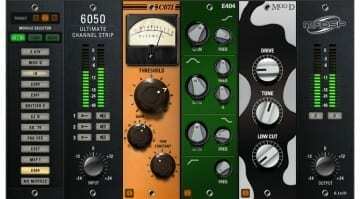 McDSP 6060 Ultimate Module Collection – over 30 vintage and custom processors! I hope they don’t limit the control plugin to Pro Tools only… that would be a mistake.